Giveaway! 2 Tickets to the 5/10/14 Frederick Celtic Festival! 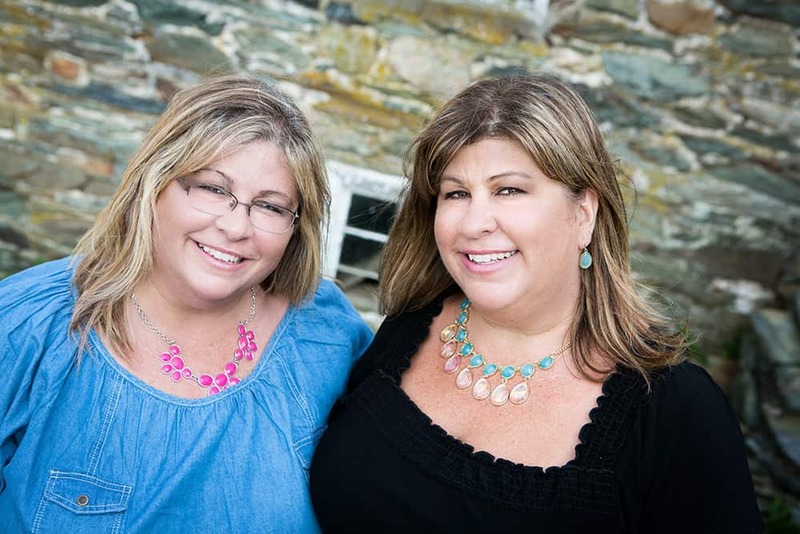 The Housewives of Frederick County and the Frederick Celtic Festival are teaming up for a Giveaway! 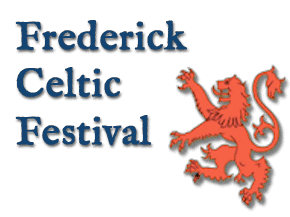 We’re giving away two adult tickets to the 2014 Frederick Celtic Festival to be held on Saturday, May 10, 2014. Two adult tickets are valued at $36.00. 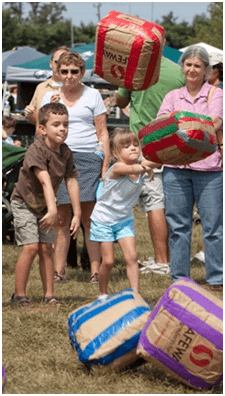 Kids 12 & under are free to the Frederick Celtic Festival. The entries will start on Monday, April 21, 2014 and will end at midnight on Sunday, April 27, 2014. The winner will be announced on Monday, April 28, 2014. How will the winner receive their two tickets to the Frederick Celtic Festival? We will send the tickets to the winner by mail. The winner has until the day of the festival (May 10, 2014) to claim their prize. If it is too late to send the tickets by mail, we will arrange to give the tickets to the winner in person at the festival. Each person has up to 5 ways of entering. Because we want to be fair to those who have genuinely followed the instructions in submitting their entries, we will be checking to ensure that the entries were submitted honestly before announcing our winner. 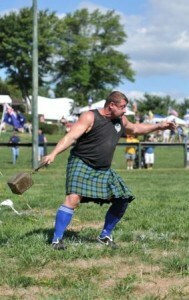 Can you tell me more about the Frederick Celtic Festival? 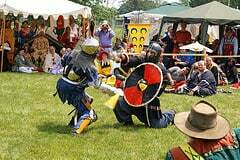 The 14th annual Frederick Celtic Festival will be held on Saturday, May 10, 2014. If you purchase tickets in advance, they are $13 per adult and kids 12 and under are free. If you purchase tickets at the festival, adult tickets are $18 per adult. If you enter our giveaway, you might just get 2 adult tickets for free! The festival will be held at the Mt. Airy Fire Department Fairgrounds from 9am until 6pm. Then there will be an evening Celtic Concert from 7pm until 11pm. See their website for all of the details HERE. This festival is sponsored by Saint Andrew’s Society of Mid-Maryland. This festival is dog friendly! 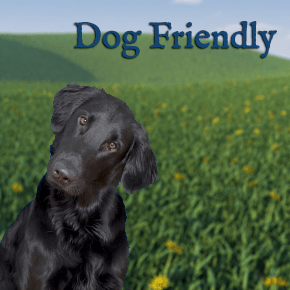 See their website for the rules for bringing your pet. 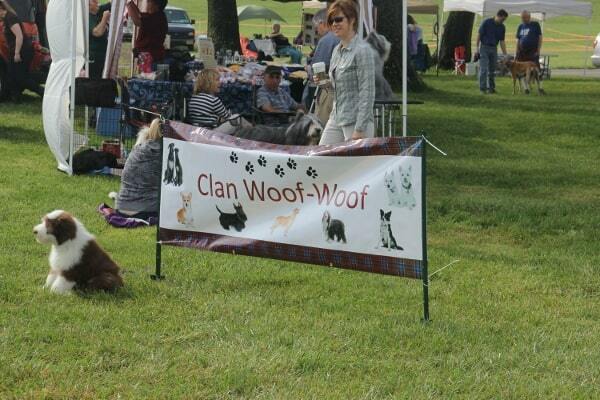 They’ll also have Celtic Breed and Breed Rescue Exhibits and Demonstrations! See their website for a schedule of demonstrations. 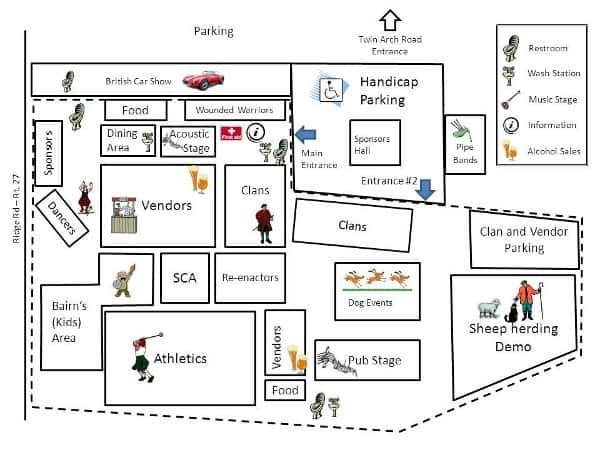 There will be 9 participating Celtic Breed organizations at the festival. 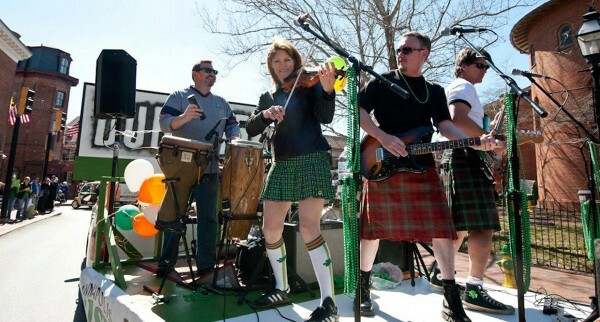 The night concert, from to 7pm to 11pm will feature 3 Irish bands: The Dublin 5 (pictured below), Barleyjuice, and The Kilmaine Saints. This concert costs an additional $10 – all of the proceeds going directly to Operation Second Chance. Door prizes and raffles will be given out between sets. BUT you don’t have to stay for the evening concert to hear some great Irish music! 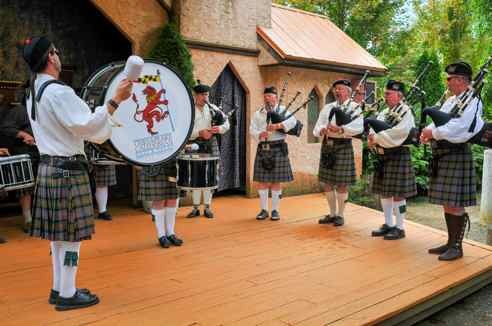 There will also be several Pipe & Drum Bands performing their traditional Irish songs. 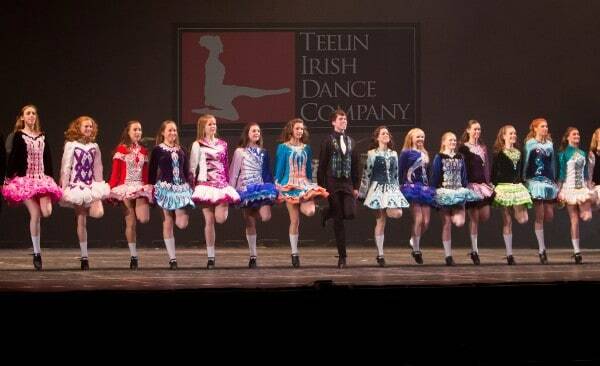 There will be several Irish Dance Companies showing off their dance moves throughout the day. Even cloggers will be there! See the dance schedule HERE. There will be a schedule of athletics throughout the day. Another event that will be sure to lure my husband to the festival will be the British Car Show. There will be a Celtic Author Tent, featuring Charles Randolph Bruce and Carolyn Hale Bruce, the authors of the Rebel King novel series. There will also be children’s games, face painting, Bairns Tent activities, Celtic crafts and even Keyote from the Frederick Keys will be there from 10am to 12pm. Along with food vendors, the festival will also offer beer, wine, cider, and whisky. 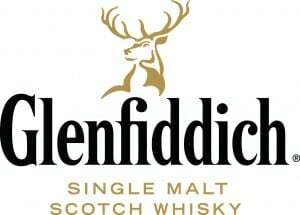 They will also offer special whisky tastings at 12:30pm and at 3:30pm. This an additional cost of $25 and they strongly encourage you to sign up on their website early, as only 25 participants are allowed per tasting. If you don’t live near Mt. 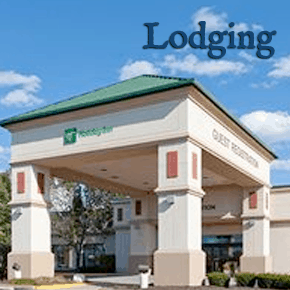 Airy Fire Department Fairgrounds and are coming from out of town, the Frederick Celtic Festival has partnered with the Holiday Inn Frederick for a special rate of $109 plus tax with discount code CEL. Please keep in mind that this hotel is about a 20 minute drive from the festival, so if you plan on drinking alcohol, please arrange for a designated driver. And if all of the above isn’t enough, yes, there’s more. There will also be people there representing Clans & Societies, and a Sponsor/Patron Banquet the night before the festival, Vendors & Craftsmen. And last but not least, Terri & I have been asked to be guest judges at the festival for their Bonnie Knees Contest! What is a Bonnie Knees Contest? Well, we don’t know. We’ve never been to one, let alone been judges in one. But we have a feeling it will involve men in kilts, blindfolds, and Terri and I touching and judging the best knees. Anybody can join this contest. So recruit all of your men friends and make sure they wear a kilt. Should be a lot of fun! This sounds like so much fun!!!! Great write-up–looks like you covered everything! 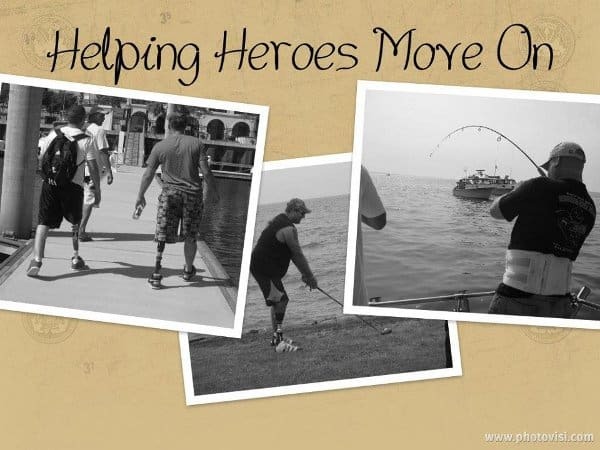 I would love to see you and Terri checking out those knees! Have a great time! Thanks Cheryl! It will be an experience, that’s for sure!